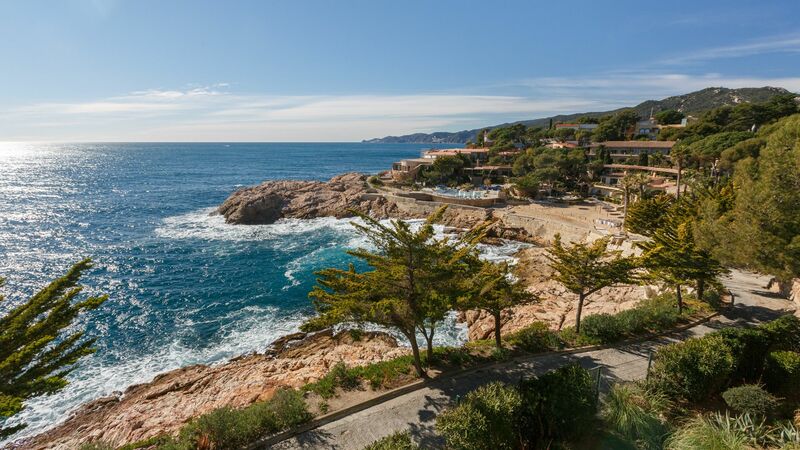 Hotel Eden Roc by Brava Hoteles is located only 1 km from Sant Feliu de Guixols, in a unique and quiet peninsula. 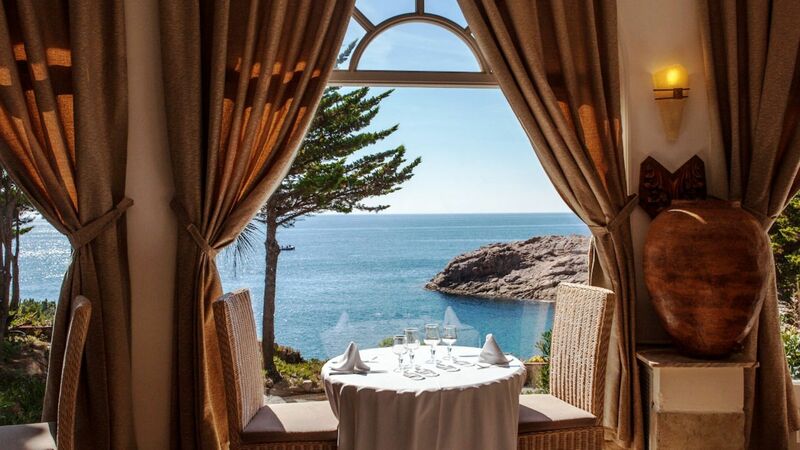 The clear Mediterranean Sea surrounds along 360 meters Hotel Eden Roc by Brava Hoteles. The climate is mild and pleasant. 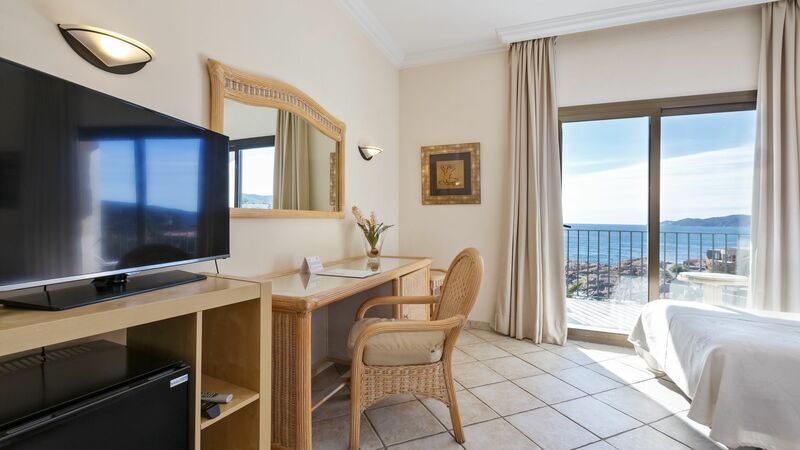 During the winter, temperatures rarely falls below 10 ° C. In summer, the fresh sea breeze will not allow the thermometer to exceed 30 ° C. The Suites and Superior Double Rooms have terraces with sea view, bathroom, hair dryer, W.C, satellite-TV, Minibar, safe, direct-dial telephone and central heating. 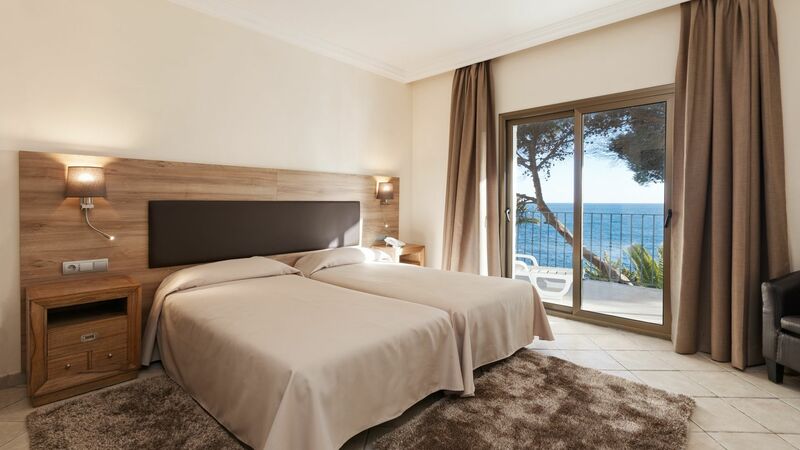 Find more accommodation on the Costa Brava at BRAVA HOTELES. Conventions and seminars where others spend their vacation has many advantages. Here you can combine your obligations with a pleasant life, work with recreation. 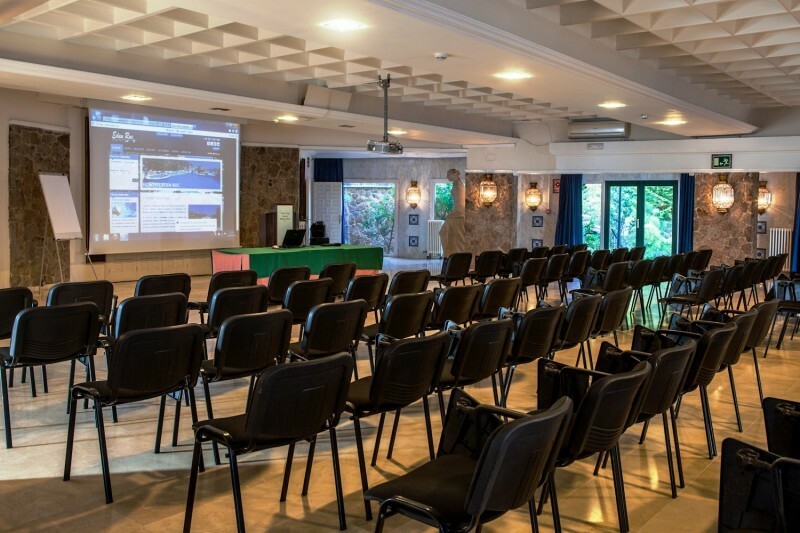 Our hotels offer throughout the year the ideal setting for congresses, meetings, conventions and seminars of all kinds. 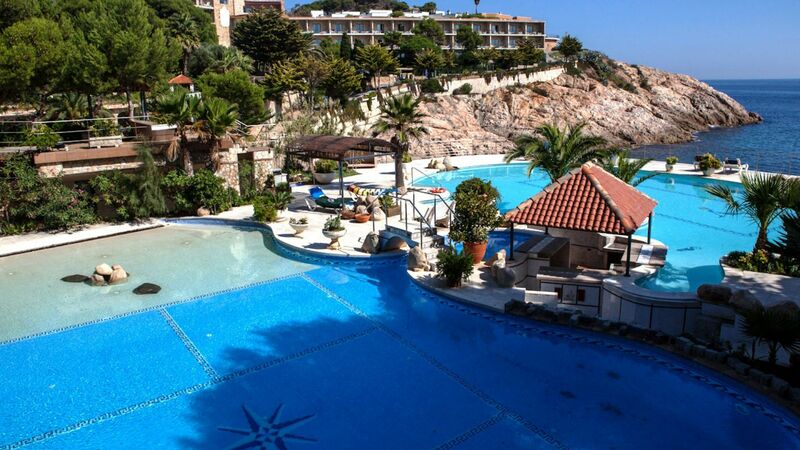 Suscribe to Brava Hoteles' newsletter and get a 5% descount on your next booking!